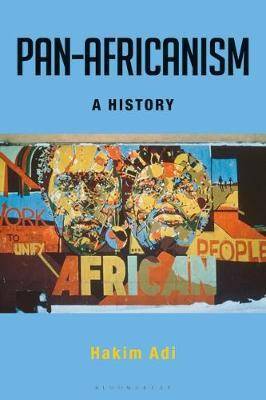 The first survey of the Pan-African movement this century, this book provides a history of the individuals and organisations that have sought the unity of all those of African origin as the basis for advancement and liberation. Initially an idea and movement that took root among the African Diaspora, in more recent times Pan-Africanism has been embodied in the African Union, the organisation of African states which includes the entire African Diaspora as its `sixth region'. Hakim Adi covers many of the key political figures of the 20th century, including Du Bois, Garvey, Malcolm X, Nkrumah and Gaddafi, as well as Pan-African culture expression from Negritude to the wearing of the Afro hair style and the music of Bob Marley.